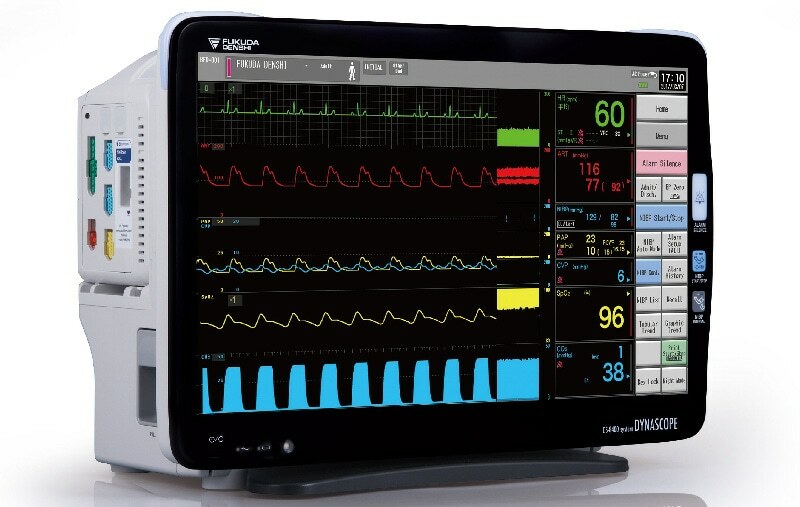 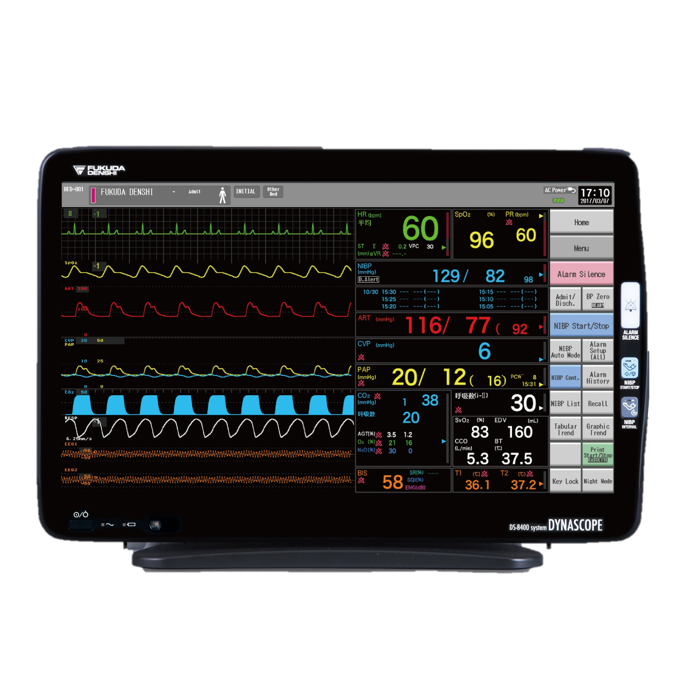 Connection can be made directly to the DS-7700 central monitor and construct a wireless network system to monitor vital signs such as ECG, respiration, blood pressure, temperature, SpO2, and others sent by the LX-7120 or the LX-7230 telemetry transmitter or the HLX-801 telemetry transmitter module. 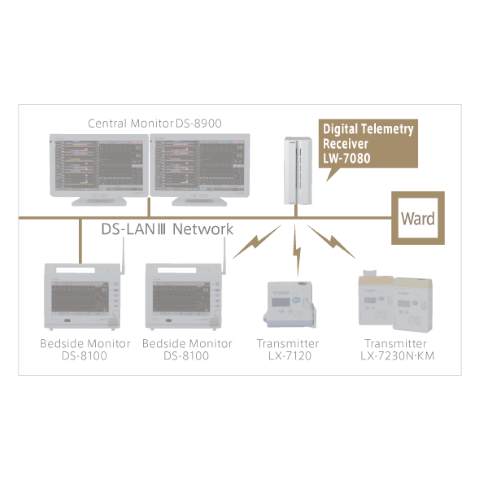 All the operation of LW-7080 can be done at the central monitor via local area network. 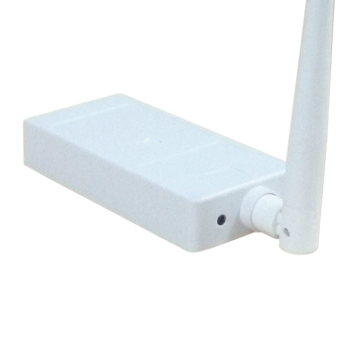 LW-7080 central telemetry receiver is compatible with the patient monitoring network. 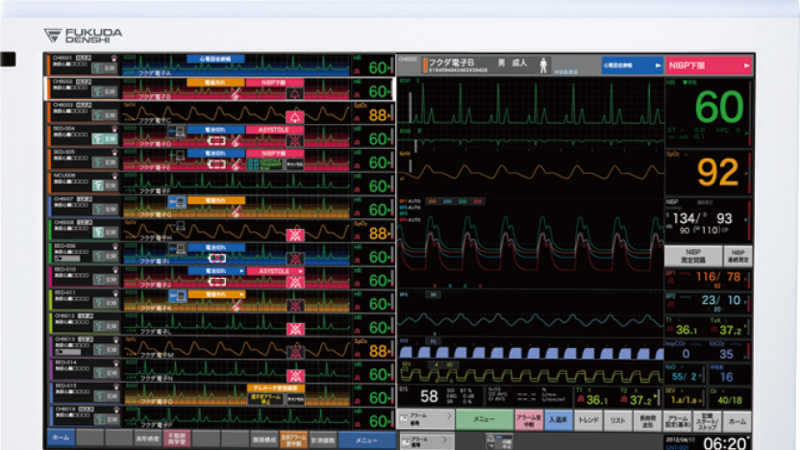 from up to 8 patients. 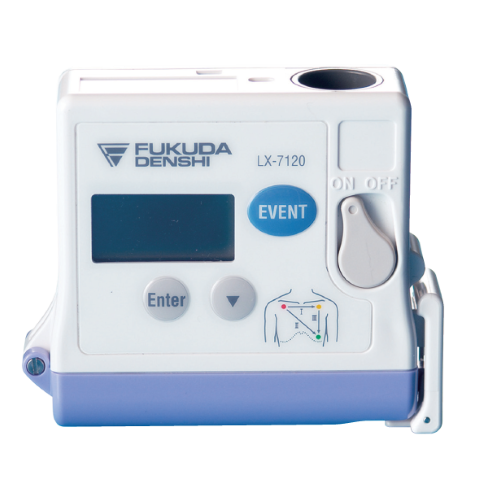 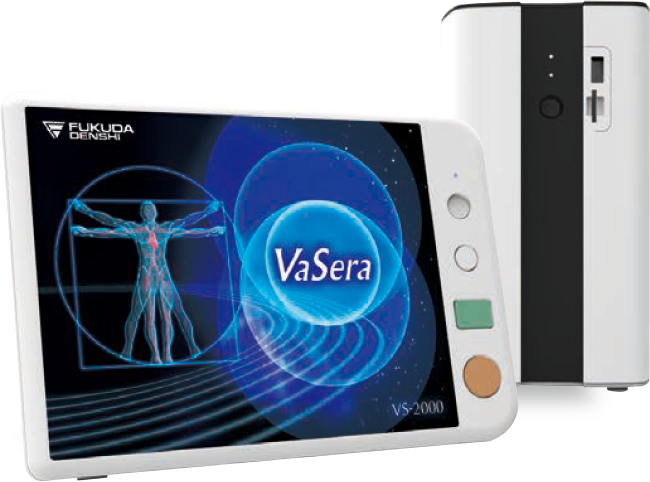 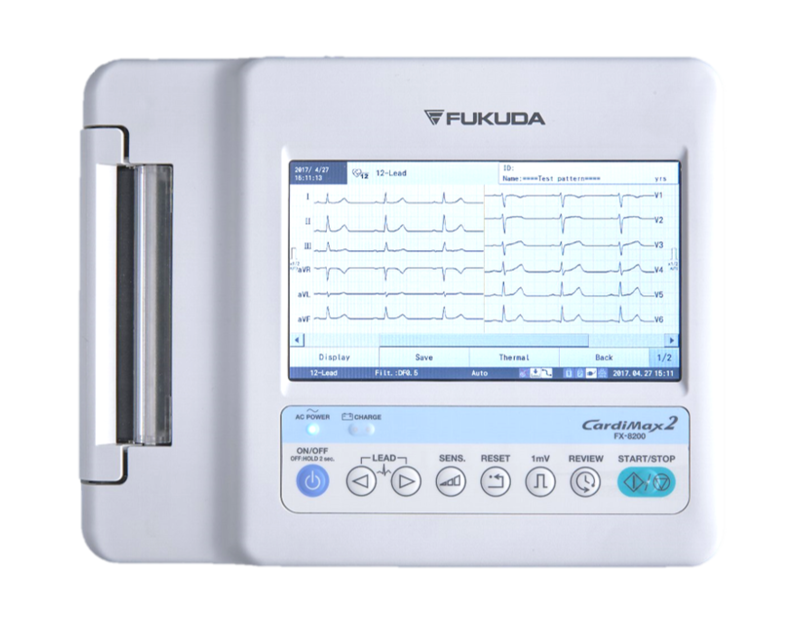 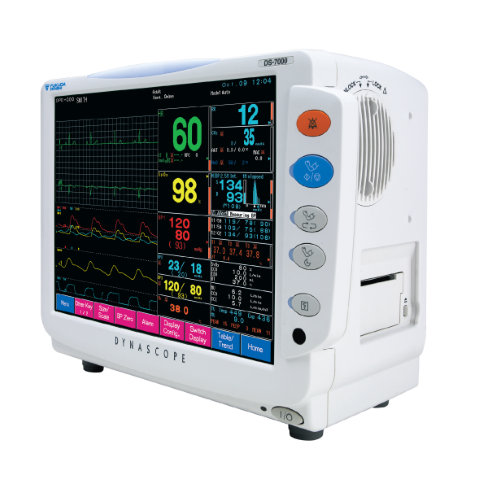 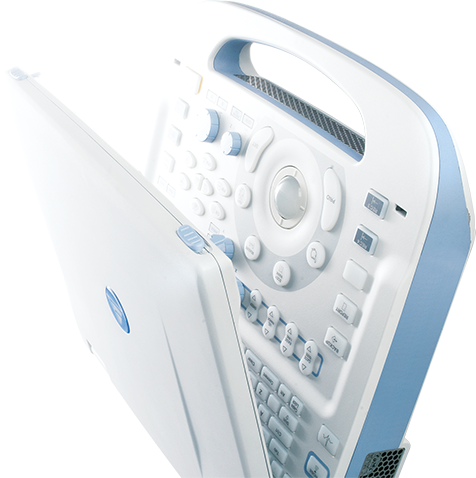 Receives up to 6 waveforms and all alphanumeric data.